just downloaded a sample..having been to Venice at least 8 times..I immediately immersed myself in the sample and will now buy it. When I read a book like this,,I am there..I know where they are and what it is like…thanx for the review. 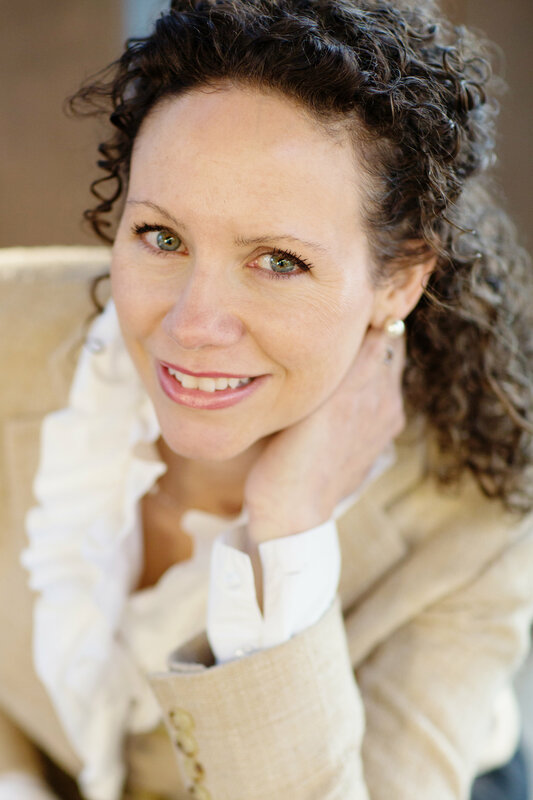 She is an admirable author…quite accomplished!!! Toni, thank you so much for this great review of THE GONDOLA MAKER! 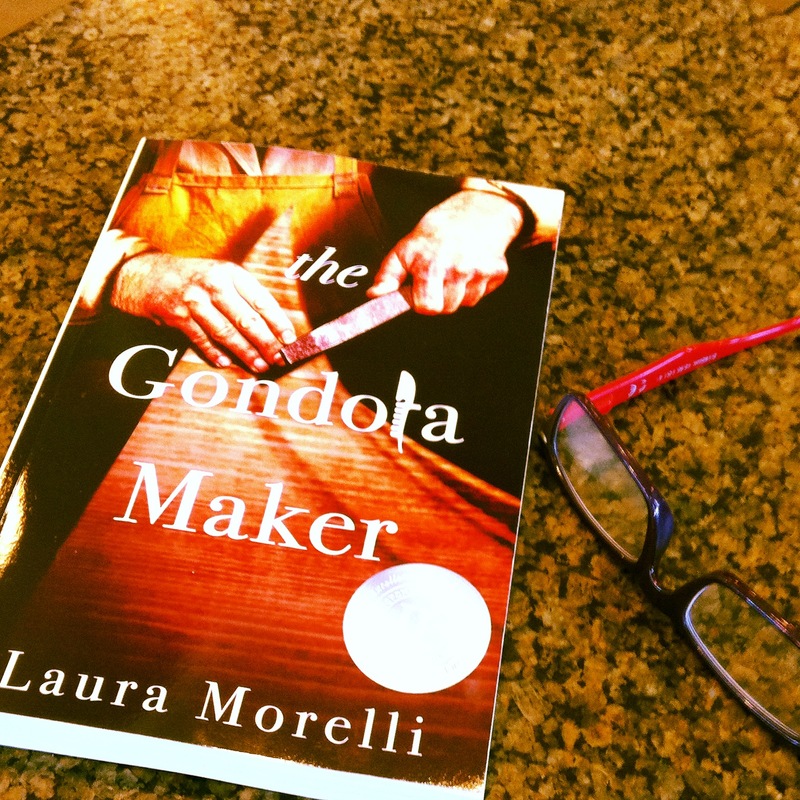 Thanks to Toni at Orvieto or Bust for this great review of THE GONDOLA MAKER! I hope there’s a sequel. And, it would make a good movie, or mini-series, I reckon. Now I’m going to have to read this book!!! I’ll get the atmosphere JUST right. A little something red, a little something delish, and I’m sure the book will provide the artistic touch of beauty. Thanks for sharing this book review. A network of writers…I love it. I am also a part of Italy book tours 🙂 Yay!